After spending 53 days in the Black Rock Desert, I’m back in Seattle and ready to dig back into work. While going through my deliquent email, I was bowled over by this graphic Souldust created while I was in the desert. Camp Souldust’s Autumn Edition is less than a month away at the magical YMCA camp, Camp Collins, in Gresham Oregon. There are Hobbit cabins complete with a round doors! 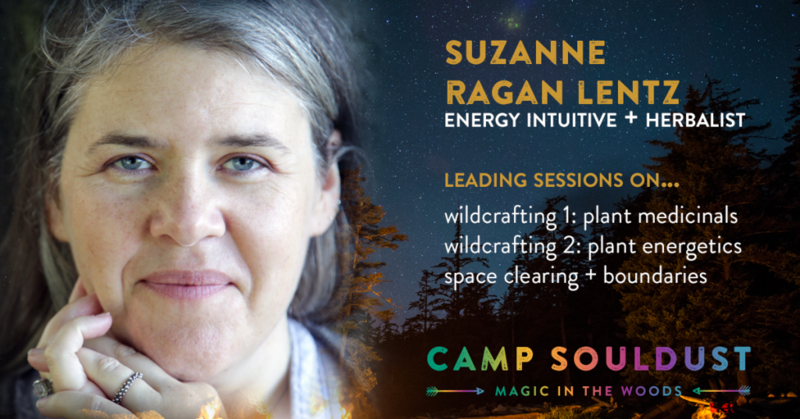 Join me, and the other amazing guides, in the forest to set down your worries, dig your toes into the dirt, and release your magic into the world. This is my fourth camp experience with Souldust. Each experience has been soul and heart centered. All of us learning, no matter our role. Use the promo code CAMPLOVE to receive a $50 discount. See you in the woods!